Welcome to Penance, Ohio - hell on earth! Peter's a vampire, and he loves it. He's free to indulge his every dark, dangerous and debauched whim. Until a road trip takes him somewhere he never expected. Now he's trapped in Penance, a town that no-one has been able to leave for five years. And he's stuck protecting Jessa who's beautiful, tempting...and very, very human! The townsfolk know she's tied to their troubles and don't look kindly on strangers, meaning Peter and Jessa have only each other to rely on. Which is making it harder for Peter to control his desire to devour her...But if he can keep his bloodlust in check, their bond could be the key to uncovering the secrets that lurk within Penance and delivering the town from it's curse. Claire James, age twenty-three, is ready to make it on her own. When she is fired from her job as a waitress and subsequently kicked out of her sister’s home, she sees it as opportunity to start over. 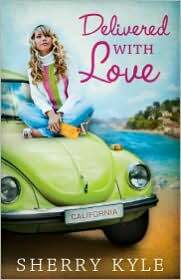 An old love letter found in the glove compartment of her inherited ’72 Volkswagen propels her to leave life in Los Angeles and go to the small town of Capitola, California. 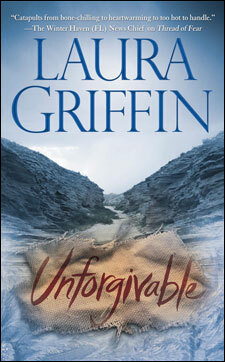 There her dream of finding the writer of the letter leads her on an unexpected journey that changes her life forever. That's it for me! 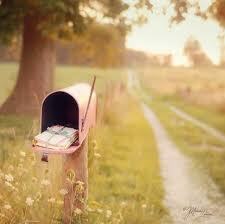 What's in your mailbox? 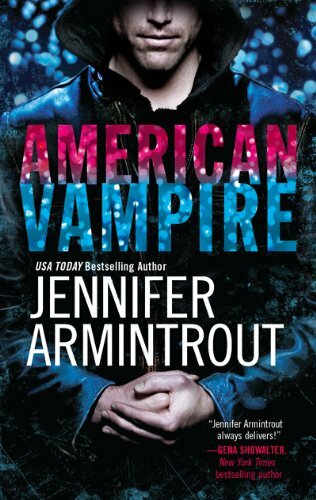 I keep seeing American Vampire and it looks interesting but I did not enjoy the previous book I read from this author. Got some great books! I loved Here lies Bridget, can;t wait to see what you think of it. Nice books! 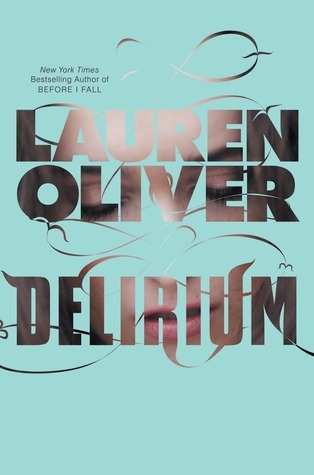 I just did a cover review of Delirium comparing the ARC cover with the official cover you have posted. I'm seeing the book everywhere lately! I'll definitely be looking forward to your review on it. I'm also looking forward to your reviews of Here Lies Bridget and The Lying Game. 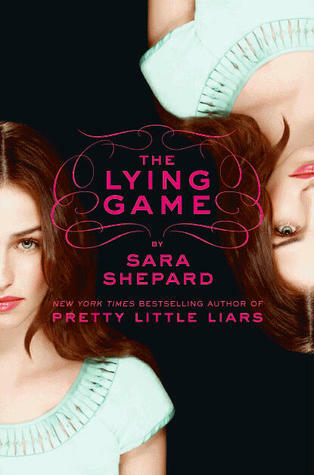 OMGoodness, I am so excited about the Lying Game; did you hear that Sara Shepard is adding 4 more books to her PLL series too? EXCITING! I am also anxiously awaiting Delirium! WOOOO so many books! I love love love Delerium!! Hope you do too! Can't wait to see your review! Great reviews. I'm currently reading East of Eden by John Steinbeck and Veronica by Mary Gaitskill, but unlike you, I just read them. Reviewing is hard. What a blessing for people like you. Delivered with Love sounds so cute!! I want it! I also have The Lying Game in my stack of to be read books. Great list this week! Enjoy!